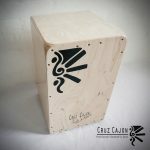 This page is created specially for musicians who are looking for cajon players for their band/music, or even just for fellow cajon players o meet up with other cajon players in their city to jam, play and learn. 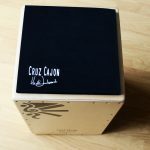 Playing with other musicians is essential in your development as a cajon player, it is crucial to jam and play as regularly as possible with other musicians, just as it is crucial to practise on a daily basis to improve. Here is a list of cajon players from all over the world. 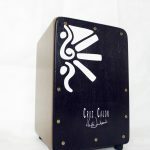 You can view each cajon player’s profile to see what styles they play, where they live, photos, videos and audio etc. Oh and lastly, we do not take any responsibility for the stuff posted up on these profiles.